My daughter had a flat and they recommended a towing company to help her. Very polite and nice. Had no idea who to call and these guys came through. Thank you! Always great to work with. Solid pricing. Clean shop. The staff are kind and knowledgeable. I don’t feel like I am ever over paying or don’t know what I am paying for. 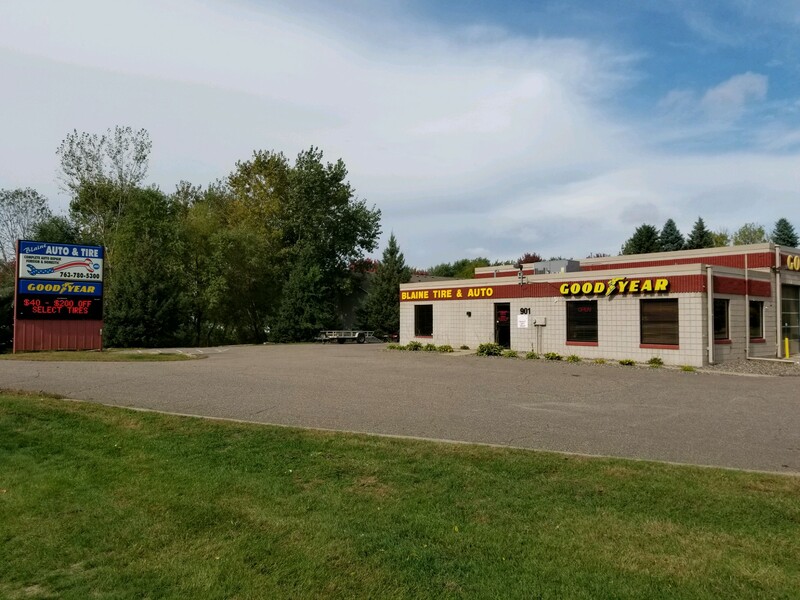 My family and myself have used the Service Garage of Blaine for 10+ years to service all our auto needs and have always been satisfied with their work. No garage in the Metro area provides service of better quality. The staff is honest and reputable; and pricing is very fair! Great experience. The staff are very helpful and I trust their recommendations. I regularly bring in my vehicles for repairs and have not had a bad experience. They thoroughly explain what’s wrong, how serious the problem is, and how much it will cost to fix. One one occasion, I had my vehicle in for an oil change at a different place and they gave me a list of repairs they claimed were critical. I brought it to Service Garage of Blaine for a second opinion and found out that some of the items listed did not need to be repaired, and they quoted me less for those items that did. 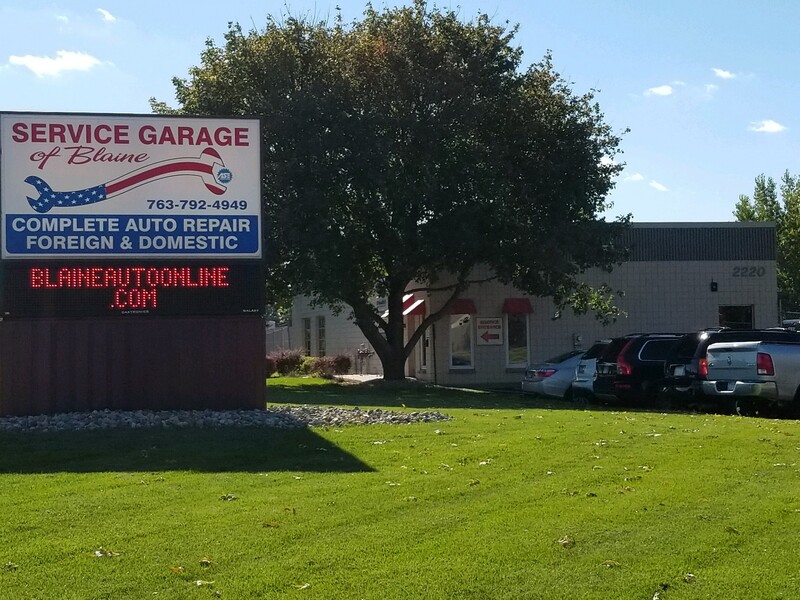 Honesty is paramount in choosing a garage and I believe Service Garage of Blaine is honest. I’ll keep going there. Great experience. The staff are very helpful aThe guys were awesome when I pulled in panicking about my car shaking. They sprayed my wheels after telling me there was probably snow and ice packed up in them. I had never been in there before, was not a customer but they were close to a venue I was heading to. 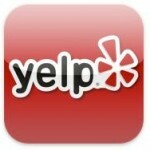 Will definitely go back and recommend them to everyone I know !! !nd I trust their recommendations.